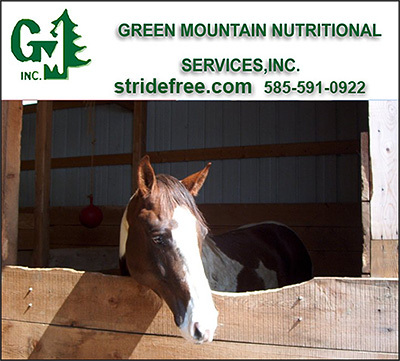 Custom Made Supplements For Horses can be a huge benefit to breeding farms, stables or trainers who know exactly what will benefit their horses most. 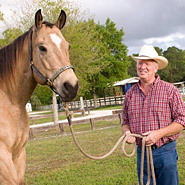 Anyone can work with a veterinarian or nutritional expert to custom design their own feed supplement. It is easy and affordable to do— it will ensure you don’t waste money on what your horse doesn’t need and allow you to buy exactly what will benefit your horse most!